Pre-workout. 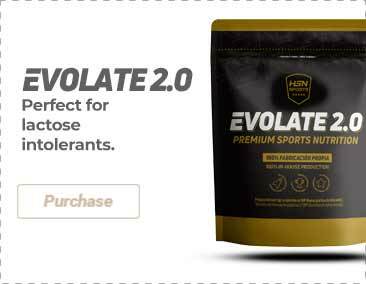 Blend of L-citrulline, beta-alanine, creatine monohydrate, and tyrosine. It provides 21g of essential amino acids. It has vitamins. With caffeine. Ever since USP Labs was founded, it has been consolidated as the main manufacturer of innovative dietary supplements. In fact, the demand of USP Labs products has extended at an international level. Each of its products has been manufactured with the best raw ingredients and has a unique quality. You can be sure that one part of each euro spent on USP Labs supplements goes towards a research, development and infrastructure investment to keep on providing the most innovative and effective supplements in the market.